Lucy McKay is a UK trained doctor and the CEO of Medics4RareDiseases. Lucy’s brother had a rare disease and she grew up around people with rare diseases. She studied Human Genetics at The University of Nottingham and then graduated from medicine at Barts and The London School of Medicine and Dentistry, QMUL, in 2014. Lucy completed her Foundation Training in West Yorkshire before becoming a locum in Paediatrics and then CEO of M4RD. Tanya Collin-Histed became involved in the Gaucher world in 1996 when her daughter Maddie was diagnosed with Type 3 Gaucher disease. A year later she became a Trustee for the UK Gauchers Association and started to support patients and their families with Type II and III Gaucher Disease through family conferences, information booklets and proving friendship and emotional support. In 2001 Tanya received the Alan Gordon Memorial Award in recognition for her work with Neuronopathic Gaucher disease and her support to families. In 2003 Tanya became the national development manager for the UK Niemann-Pick Disease Group, the charities first ever employee. However, in 2005 she took up the post of Executive Director of the Gauchers Association UK and was in this post, as Chief Executive until July 2018 when she resigned to take on the role of Chief Executive Officer for the International Gaucher Alliance (IGA) on a full-time basis. Tanya took up the position as a Trustee of the UK Gauchers Association in October 2018. Tanya has been the part time CEO of the IGA since 2008 and underpins all of the activities of the IGA from their UK office. Tanya’s main responsibilities within the IGA are supporting patients globally to access treatment through compassionate programmes in partnership with Pharmaceutical Companies and supporting evolving patient’s groups in countries across the globe. 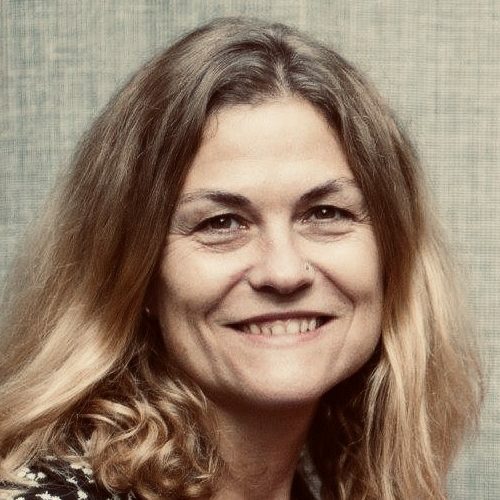 Tanya first became involved in Students for Rare Diseases in 2013 as a member of the UK LSD Patient Collaborative and has supported the project in its development to become Medics4RareDiseases and joined as a Trustee in December 2017. Chris France is Chair of our Trustees and has a background in business, primarily fast moving consumer goods and pharmaceuticals. 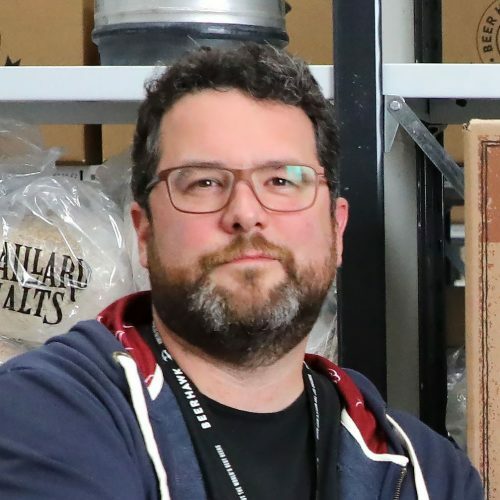 In 2012 he left that world to start his own e-commerce company, which has since become the UK’s largest speciality beer site. Whilst retaining active involvement in that, he also assists start-ups and budding entrepreneurs to get their businesses off the ground. He lives in North Yorkshire and spends his spare time being outfoxed by his two young daughters. 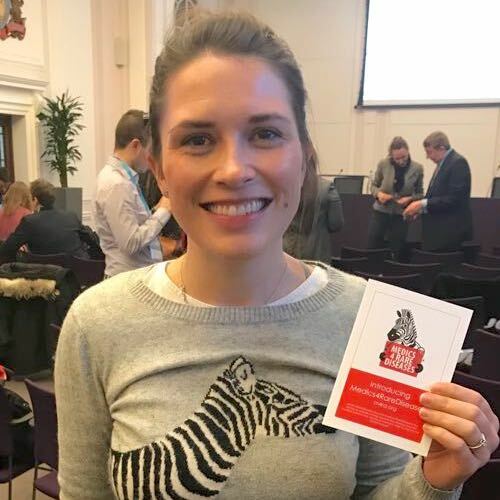 Hannah originally studied Biology at The University of Edinburgh before undertaking her medical degree at Barts and The London where she was part of the team that founded the Barts and The London Society for Rare Diseases. She was interested in promoting the education of rare diseases amongst medical students, encouraging the ‘think outside the box’ mantra when considering a diagnosis. 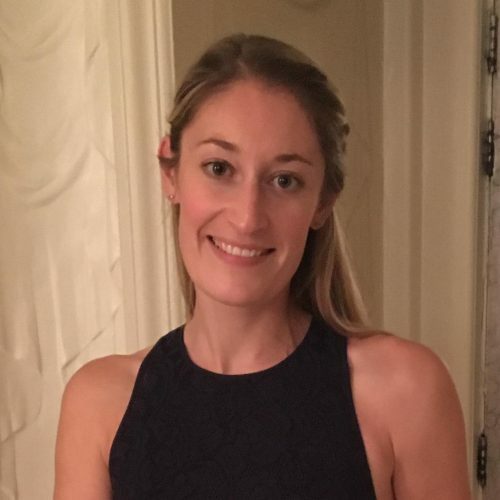 Hannah is now training to be a GP in London and hopes she can utilise her knowledge of rare diseases to improve the rare patient journey in healthcare. 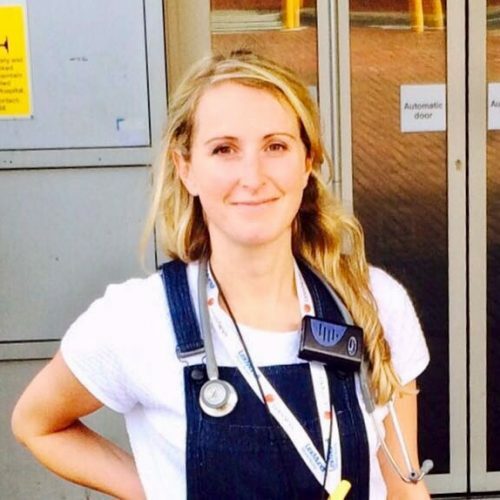 She continues to campaign for rare disease education for medical students and doctors in training and is planning to introduce a rare disease training day into the local GP training schemes. Alongside her medical studies Hannah also plays lacrosse to a high level and has represented Scotland at three World Cups. Debra Fine initially studied Natural Sciences at Cambridge University. She then trained as a Chartered Accountant at PricewaterhouseCoopers LLP and worked there for five years. Debra retrained as a doctor, graduating from Barts and The London School of Medicine and Dentistry. She is now a GP Trainee at University College London Hospital. She is Treasurer of Medics4RareDiseases and strongly believes in the importance of educating doctors and healthcare professionals about rare diseases. Dan is the proud owner of not one but two rare conditions. At 4 years old Dan was diagnosed with Wyburn-Mason syndrome, an exceptionally rare Arteriovenous Malformation affecting the optic nerve and midbrain. Consequently he is blind in his left eye. It is thought that there has been less than 100 reported cases in the past 50 years – worldwide. And then at 30, Dan was diagnosed with Acromegaly: a condition caused by excess release of growth hormones due to a pituitary adenoma. There are about 5 people per million diagnosed with this condition each year. 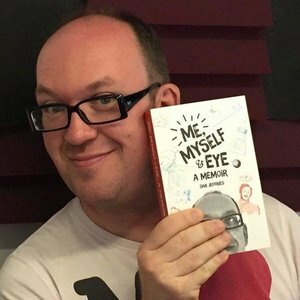 In 2015, Dan published his memoir ‘Me, Myself & Eye’. Since then, Dan has spoken at numerous events including the Vancouver Acromegaly Conference in 2017 (for which he won a scholarship place for his advocacy work), Rare and Orphan Drugs conference in Belgrade, Cambridge Rare Disease Network and more. Dan is also a Volunteer Ambassador for The Pituitary Foundation and has written numerous articles on what it means to ‘be rare’. Dan also founded the UK Acromegaly Meetup, now in its third year. 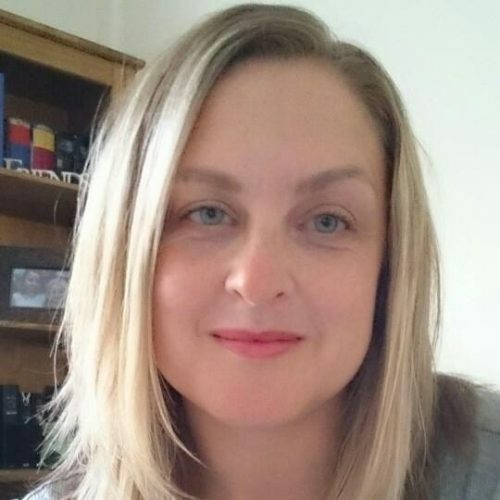 Jo is the virtual administrator for M4RD and has also worked for the International Gaucher Alliance for 7 years so brings experience of working in a rare disease and not-for-profit environment. As well as helping M4RD, Jo runs her own Virtual Assistant company, helping other small businesses manage their admin, systems and social media. She lives in Gloucestershire with her family, trying to manage the busy lives of her four children! Medics4RareDiseases Ltd is a not-for-profit company registered at Company House as a private company registered by guarantee without share capital on 20th December 2017. Company number 11119884. Registered address: 8 Silver Street, Dursley, Gloucestershire, GL11 4ND.